Why wait until January 1st? It’s not too soon to come up with a New Year’s resolution for next year. If you want to improve your personal finances, here are three money-management resolutions to make – and stick with – in the coming year. Your credit rating is enormously important. It dictates a slew of areas of your financial life, determining the loans you can get, the interest rates you pay for credit, the rates you’ll pay for car insurance, and more. Your credit even determines whether or not you can get a mortgage, rent an apartment or have to get a job. 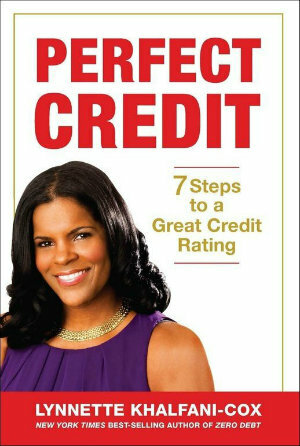 If your FICO credit score isn’t at least 700 points, make a commitment to boosting your credit rating in the New Year. If your credit score already does top the 700 mark, try to push it into the “Perfect Credit” range – anywhere between 760 and 850 points. Almost nothing holds you back financially as much as being bogged down with debt. Having large debts – whether it’s credit card debt, massive student loans or an unaffordable mortgage – prevents you from reaching other goals and taking your finances to the next level. If debt is sapping your economic health, make a game plan and get serious about chipping away that debt, bit by bit, until you become debt free. Even if you don’t eliminate all your debt in 2013, you can at least make a resolution to take the steps necessary to eventually conquer your debt problems. One of the best ways to bolster your finances is to have a cash cushion and to plan for the unexpected. If you have no savings, it’s very difficult to deal with life’s emergencies and to get ahead. Saving money is hard, even if you have the best of intentions. After all, so many kinds of things can pop up that cause you to dip into your hard-earned savings. But until you learn to become a disciplined saver, it will be extremely hard, if not impossible, to start laying a foundation to building wealth. If you’ve never been able to save even a week’s worth of pay, don’t pressure yourself and set unrealistic resolutions like saving a year’s salary. But do set a stretch goal, like saving perhaps one to three months’ of expenses. 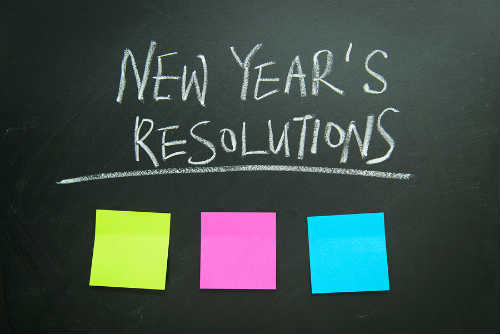 With commitment and sacrifice, you can meet your savings resolution in 2013, setting yourself up for a better financial future.